The entire crew working here at Castle Hills Motors wanted to help inform drivers as to all the advantages of getting a used car. 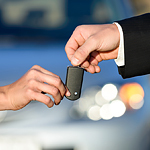 These are two things to consider before buying your next vehicle. If you’ve been contemplating buying a car and need a car loan, it’s important that you know your credit scores. 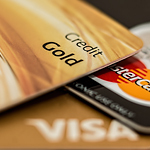 Your credit scores not only affect the interest you’ll pay but also will determine if you’re approved for a loan. 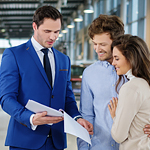 At Castle Hills Motors, we want your purchase to be based on an informed decision, and are here to give you any assistance you might need. Should Your Refinance or Trade Your Vehicle? If you are stuck with car payments that are too high for your budget, you may consider refinancing or trading your car for a more affordable one. At Castle Hills Motors in Lewisville, it is important to us that you are informed about what each option has to offer, which is why we invite you to read further to learn which is better for your situation.